Frank’s Lawn & Tree Service is made up of a team of arborists who have over 30 years of experience in plant care services in South Miami and all types of greenery. We take care of everything from strategically planning locations to ensuring the soil is enriched in order to help your plants thrive. Eliminate the hassle and work with a group of professionals you can trust. 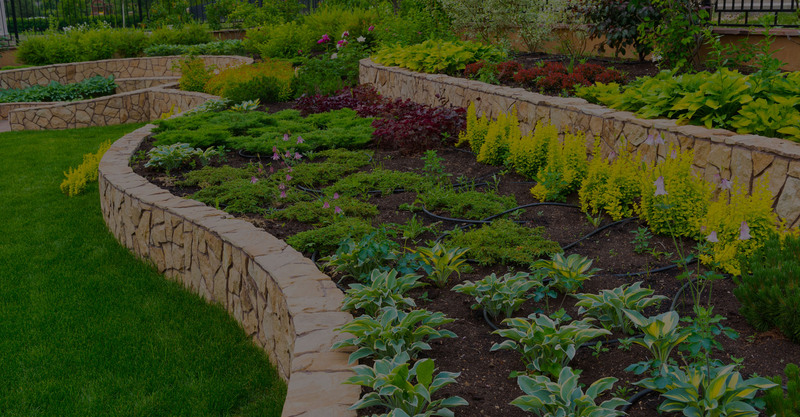 Our specialists want to help your landscaping visions come into fruition. With a simple call to Frank’s Lawn & Tree Service at (305) 233­-9369, we can provide a free estimate and take the first steps towards transforming your property whether it is through tree planting or our other plant care services in South Miami.